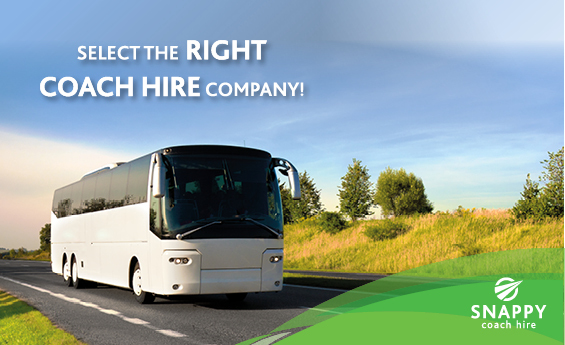 Selecting a coach hire company and booking the right coach for your journey may sometimes seem a little daunting, especially if you have not done it before. Whether it’s for business or you are finally going on that well deserved holiday, you need to ensure that your trip is stress-free, comfortable and safe. In order to ensure your expectations are met and fulfilled, you need to choose the best service that suits your needs. To help with this dilema, we have provided a few tips that you might find useful and questions that you might like to ask your potential coach supplier. Check that the company has experience in the area of travel that you need. Avoid any company that will not identify customers for reference purposes, or check their Facebook page for references. What makes them different from their competitors? If an operator sub-contracts out work to other companies, it is more difficult for them to guarantee high standards, but it may be needed due to budgets. Reputable coach companies are proud of their vehicles, services and facilities and have nothing to hide. Now that we have the company, selected, lets move onto the vehicles. Newer vehicles are likely to be more comfortable, more environmentally friendly and employ more sophisticated safety equipment so check what the average age of their coaches are. What safety features do the vehicles have? Check if they have satellite navigation and tracking. How often do they service their coaches? At the end of the day, safety for the passengers will be one of your prime considerations. Lastly, let’s look at the drivers. How many years experience do their drivers have? When choosing a coach hire company you will want to know you are being looked after by someone who has done it many times before; rest assured, all of Snappys drivers have many years’ of experience behind the wheel. Snappy has been in business for over 15 years and prides itself on our client testimonials which can be viewed here. All our vehicles are comprehensively insured, properly maintained and have all the appropriate permits. View our fleet here. We have an excellent safety record and have a passenger liability of R100 million. We provide satellite tracking on all vehicles and are monitored from the offices at any time. Our drivers and staff will not let you down, dressed impeccably and well mannered, they will always go out of their way to provide you with the luxury coach service you deserve. Read more about us here. Our buses and coaches are unlike any others in the industry. They are modern, well equipped and we offer a competitive rate. In actual fact, we will match or beat any written quote. Our team members are skilled and experienced in logistics, and will be familiar with your route. We are able to cater to both small and large groups, offering anything from 6 seats to 80 seats. Read our FAQ’s here. We have luxury and semi luxury coaches to choose from, which means that there is something to suit all budget constraints. 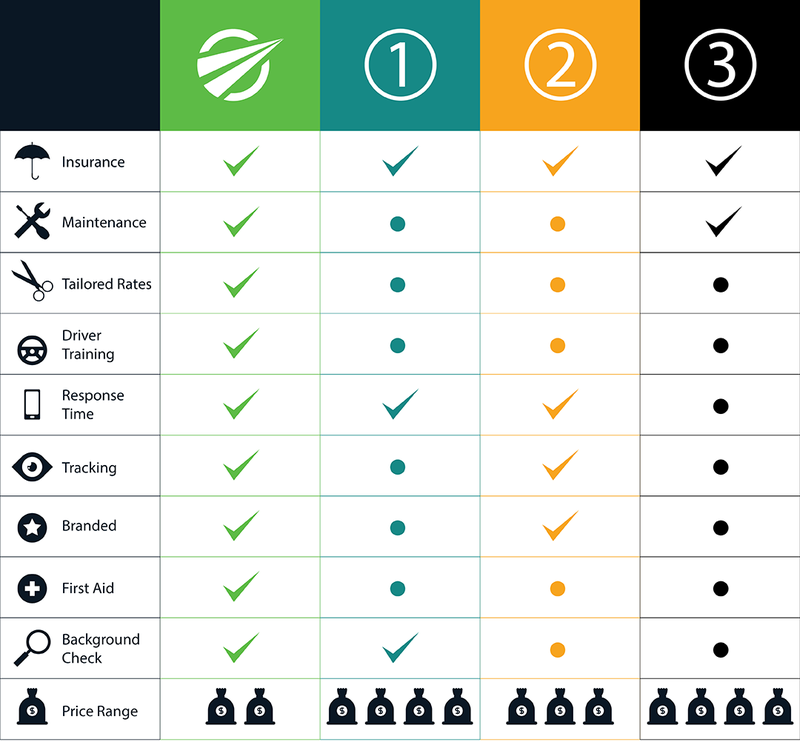 We know that we are not your only choice for traveling safely, but here are a few additional reasons why we should be your first choice. Disclaimer: This research and comparison was conducted independently. The two comparisons to Snappy Coach Hire is a large service provider and an average of the unbranded independent transport providers. 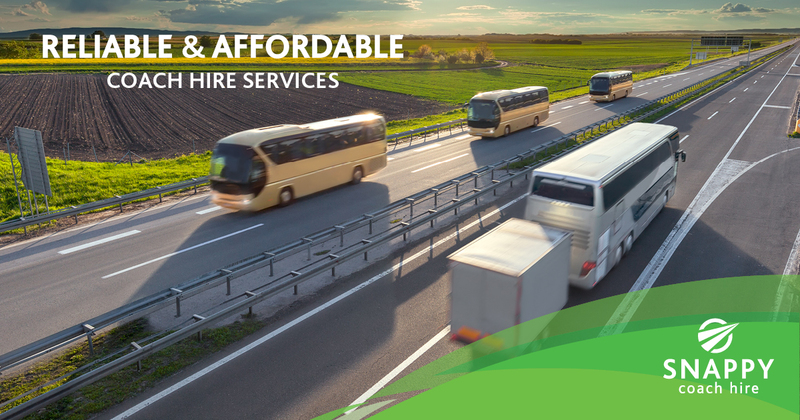 When shopping around for reliable and affordable coach hire services available in South Africa, turn to us at Snappy Coach Hire. From luxury chauffeur drives to 60-seater coaches, we have a vehicle that is serviced, maintained and tracked for your safety, ensuring you arrive in comfort and style – every time! To make a booking or enquiry, click here.